In my previous post, Installing LAMP Stack on Ubuntu and Debian in Just 3 Steps, you’ve learned how to install LAMP Stack on Ubuntu. check whether PHP5 Engine is working correctly or not. learn about and install some useful PHP5 Extension Modules such as mcrypt. The directory pointed by localhost is the root directory. This is the directory where we put our website and then tells browser to show the required file by typing in the address bar. If you want, you can create other directories, subdirectories and so on and files in the root directory, but in this case you’ll have to mention the directory name and file name after the localhost such as localhost/directory/subdirectory/file.php. For example: if you put a directory named ‘mysite’ in the root directory then you’ll have to type localhost/mysite/index.php (you may also type only localhost/mystie) in the address bar of the browser. 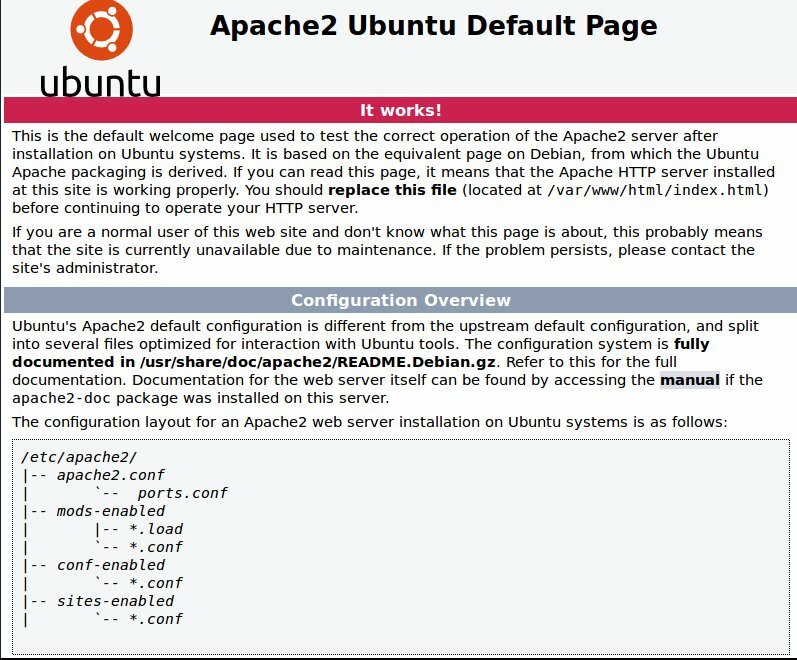 If you are seeing the page like in the above picture then it means PHP5 Engine and Apache Server both are working. PHP Extension Modules are the extensions for PHP to enhance the performance of the language. You can easily add or remove these extension modules according to your needs. Run the following command in your terminal to a PHP Module Extension. Run the following command in your terminal to see the available PHP Extension Modules. Run the following command in your terminal to see the the specifications and the dependency, that particular extension to others extension, PHP Module Extensions. php5-mysql: A module to deal with MySQL database. php5-exactimage: A C++ library for fast image processing by consuming less memory. php5-facedetect: Used to detect faces with implementation of OpenCV library. php5-imagick: Used to create and modify images using ImageMagick library. php5-mcrypt: It provides a module for MCrypt function in PHP Script. php5-memcache: Used to cache your web pages and/or their data. php5-zmq: Used to design ans implement fast message-based apps. php5-xdebug: Used to assist in debugging. what is a root directory. how to check that we’ve successfully installed PHP. what are PHP Extension Modules and how they can be installed to enhance the performance of PHP. Pingback: Changing the Root Directory on Ubuntu 15.04- MKJ Blogs! Pingback: Installing Composer on Ubuntu 15.04- MKJ Blogs! 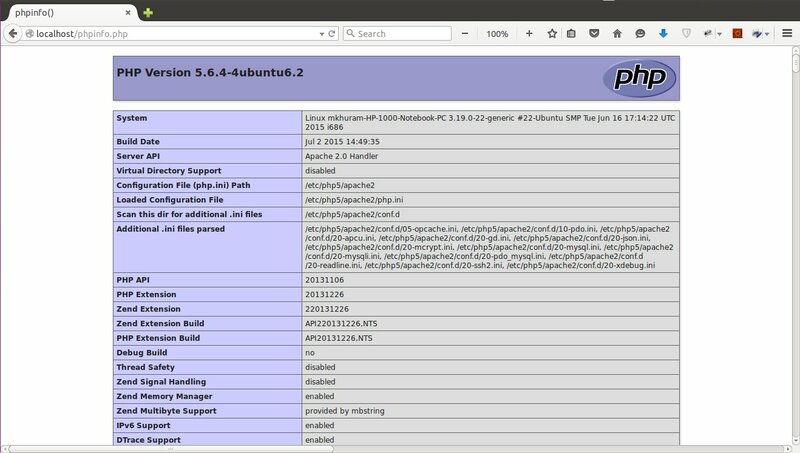 Pingback: Installing LAMP Stack on Ubuntu and Debian in Just 3 Steps- MKJ Blogs!